Rough Runner Scotland 2018 for Crew! Why Rough Runner could be the challenge for you and how we help you to help Crew! Over the last couple of years we’ve had just under 100 folk do a mud run for Crew with each year gaining more support because they’re simply just a great challenge and a super fun day. 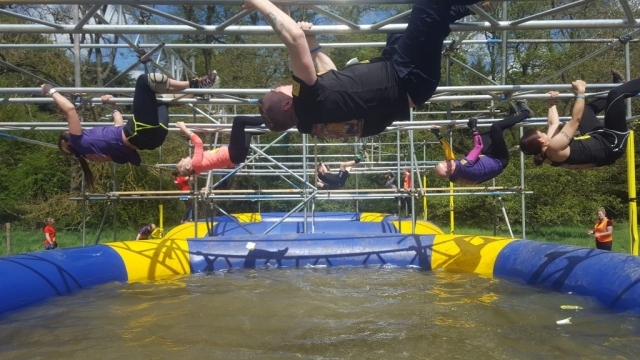 For 2018 we’ve teamed up with Rough Runner because the fabulous folk at Total Warrior are taking a break from Edinburgh this year and because Rough Runner gives us a different format, literally with new toys to play with. 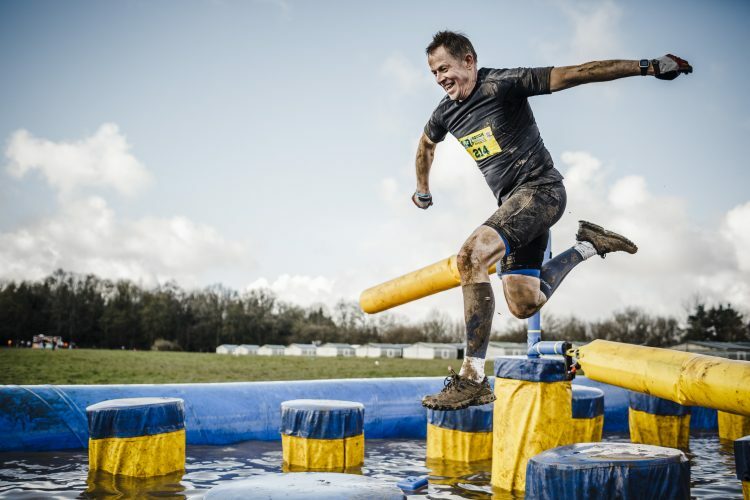 I’m really excited about it because I think it will appeal to even more people as it has three different distances to choose from, 5, 10 and 15km, and because lets face it, who doesn’t want a shot at jumping through those giant brightly coloured automated and slightly mad obstacles that we’ve all seen on the telly. Yes I’m talking about the sweeper arms, big bouncy balls and the famous Travellator. Make sure you put this event in your diary now and download the PDF to share amongst your friends, family or office colleagues. There’s no misuse of your personal data, we’ll just contact you and tell you more. 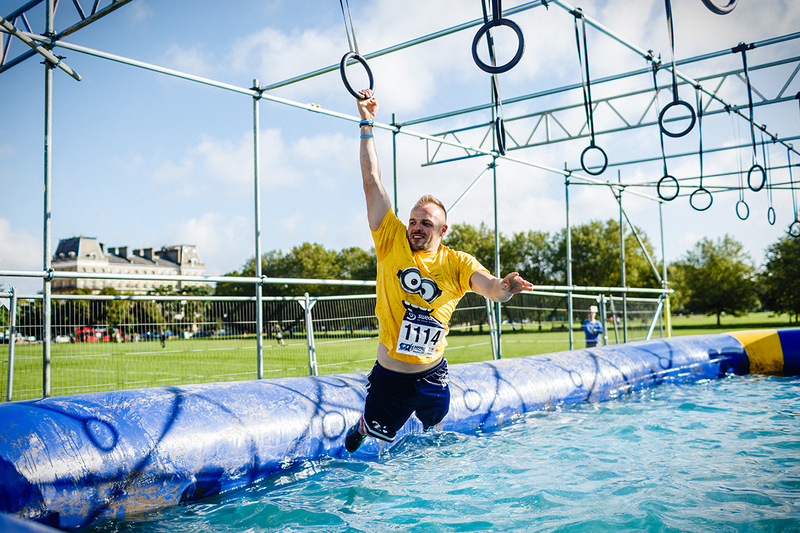 If you like what you are hearing, we will take you through the sign up process with the event and help you to build your fundraising page. It wouldn’t be a challenge if it wasn’t tough in places, but it really is fun and rewarding. Trust me! 2. You can do it! 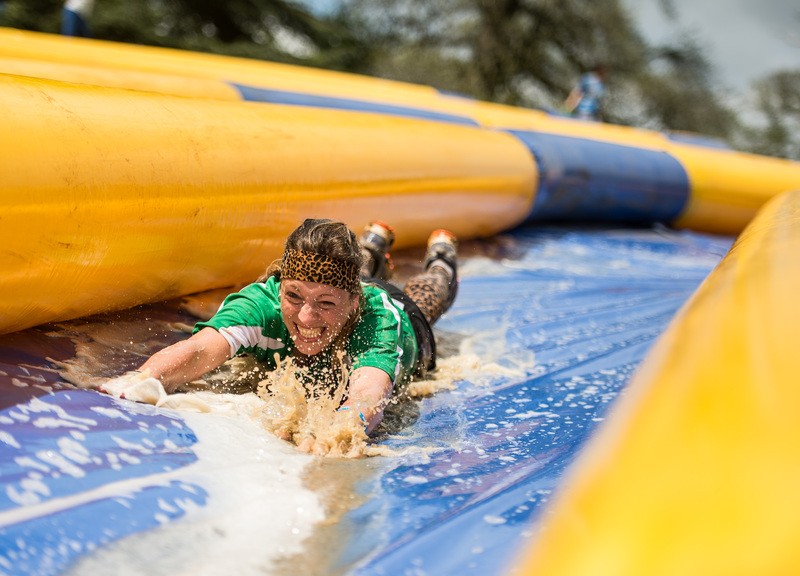 Whether you feel challenged by taking on the obstacles, the distance or maybe the fundraising, we’ve got you covered. GreatCauses.Scot will ensure you get tips on how to prepare and manage all aspects of taking this on and if you are going it alone you’ll get the opportunity to meet a great team of like minded folk before the day and see how people approach the event and the fundraising. 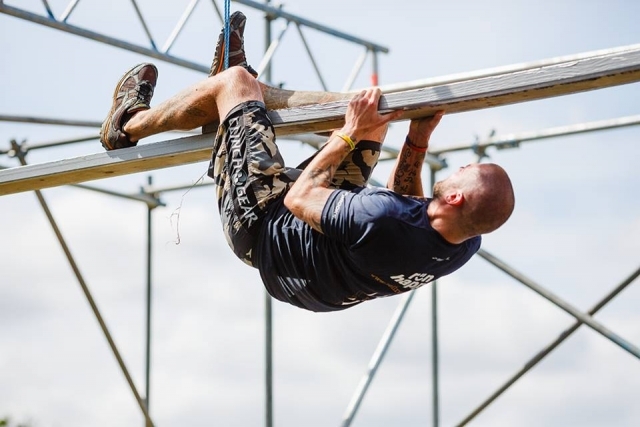 You may not need any of this and if you are physically strong, you might just want to smash the course: so we’ve got you covered there too. 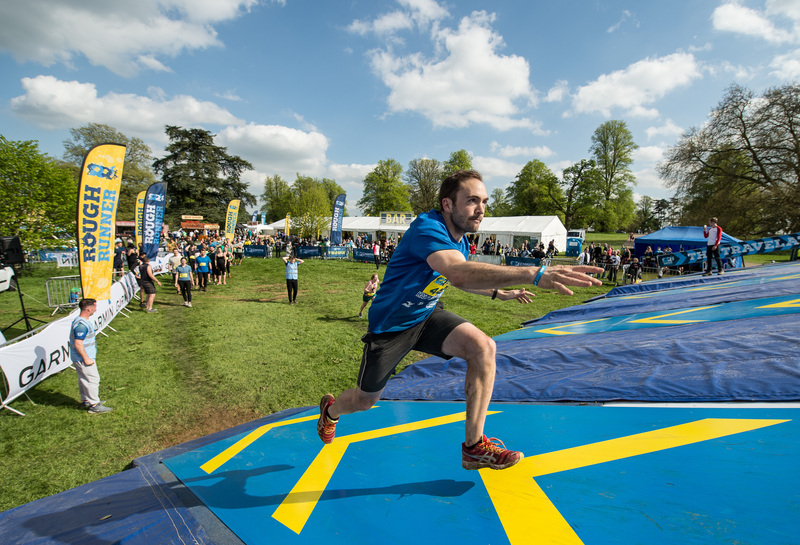 We’ll get you on a free run with Executive Fitness Foundation’s Iain Bell to take a hard look at how you can achieve your best on the day. 3. It’s a Great Cause! Yeah we love Crew, GreatCauses.Scot makes no apology because thousands do, and so many people have benefitted from their service. Maybe you already know them well and that’s why you are here. The impact this Edinburgh based organisation has had whether its nurturing people through serious trauma and all the reasons people you maybe know might have to use drugs and alcohol problematically, or their talents for helping young and vulnerable people to understand risk and make better decisions, Crew makes a difference. Read more about them, or even better tell us you might be interested and we can come along and see you or invite you down to Crew’s Cockburn Street drop in to learn more. 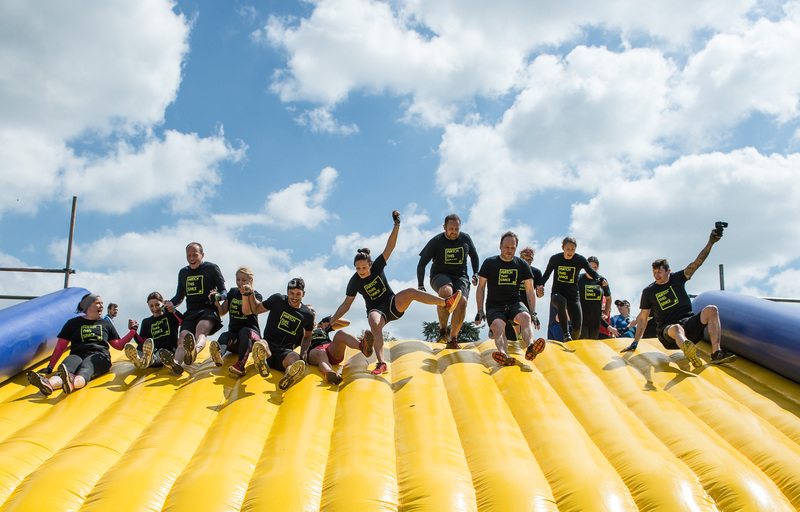 If you sign up for Rough Runner, you will meet many of the staff, volunteers and friends of Crew running in the event. Hope to get you on board! Theme: Illdy. © Copyright 2017 GreatCauses.Scot. All Rights Reserved.